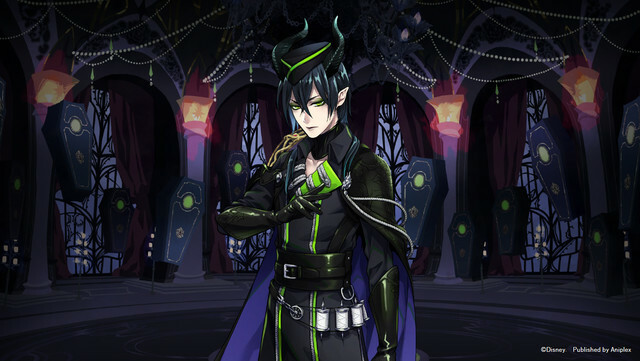 There is something deeply appealing about a well-developed villain. Whether it’s a tragic backstory or a skewed sense of justice, villains have a way of inciting reactions from audiences that heroes just can’t. Walt Disney Japan and Aniplex seem to want to capitalize on this desire. 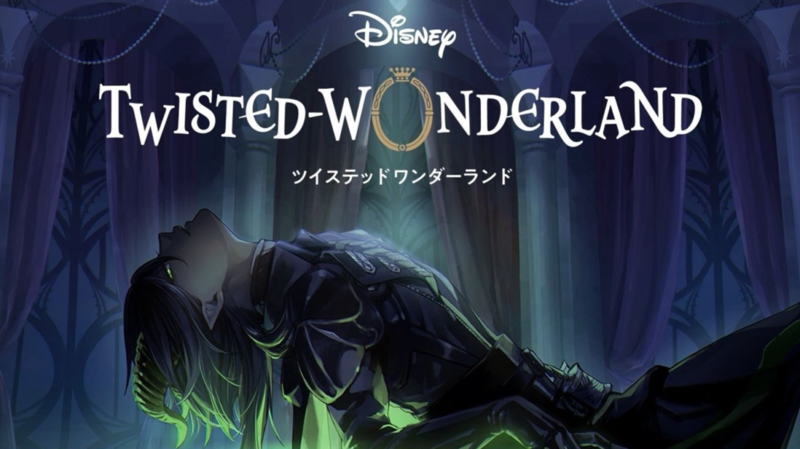 At the AnimeJapan 2019 event the two companies announced their joint work on a new mobile game, Disney Twisted-Wonderland. This new smartphone game promises to center around characters inspired by villains from Disney films. 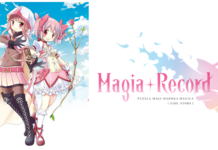 The game promises to have rhythm game elements and battles and is described by the companies as a “villains academy adventure game.” The story begins when the main character is brought to a strange new world through a magic mirror. 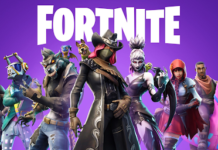 There, they find themselves at the prestigious magic training school known as “Night Ravens College.” Alone and lost in a strange land, they quickly accept protection from the school’s masked headmaster. This opens the door for them to meet and gradually get to know the many strange and dark students of the academy. The main character must navigate these relationships while trying to find a way home. Night Ravens College contains seven dormitories with various characters inside. At the event on Saturday, the companies revealed the characters who occupy one of the dorms called “Hearts Labyul.” This dorm is themed around the Disney film Alice in Wonderland. 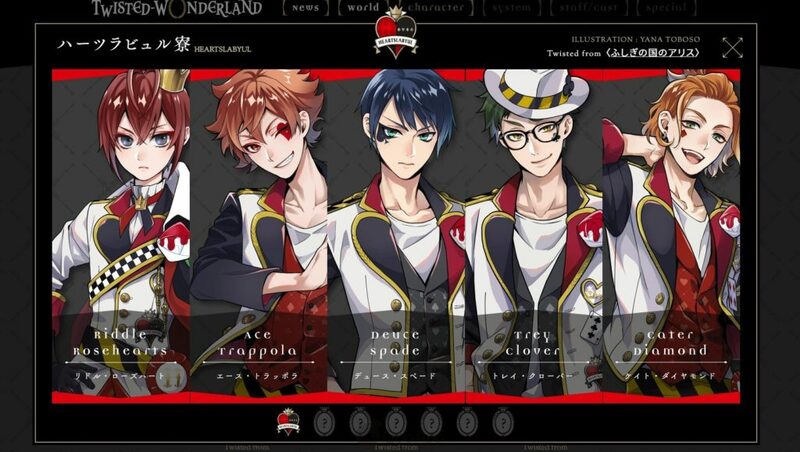 The concept, scenario and character designs of the game come from the twisted mind of Yana Toboso, best known as the manga creator of Black Butler. 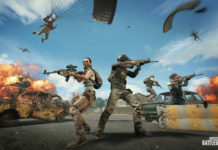 The characters can be seen below. Saturday’s event gave viewers just a small sampling of what this fascinating new game will look like. More information will be made available as the companies move forward with the project. Certainly, a lot of anime and villain fans alike will be waiting with bated breath to see if this game will become something truly special.